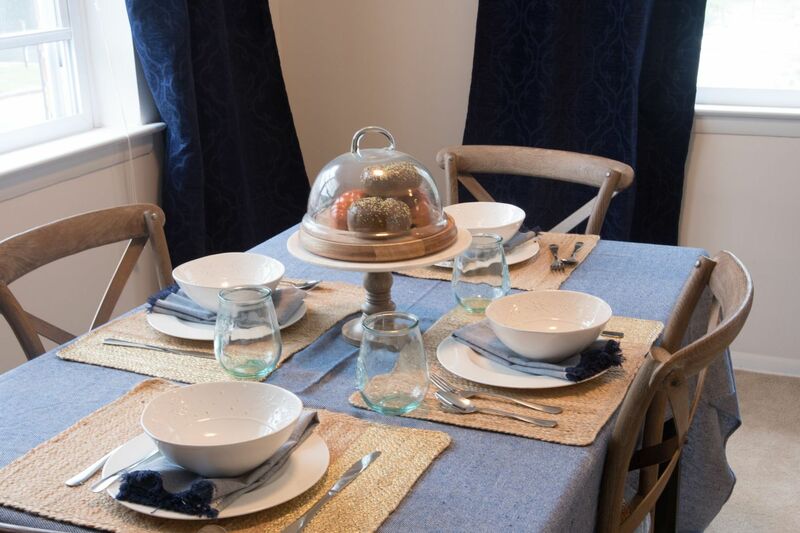 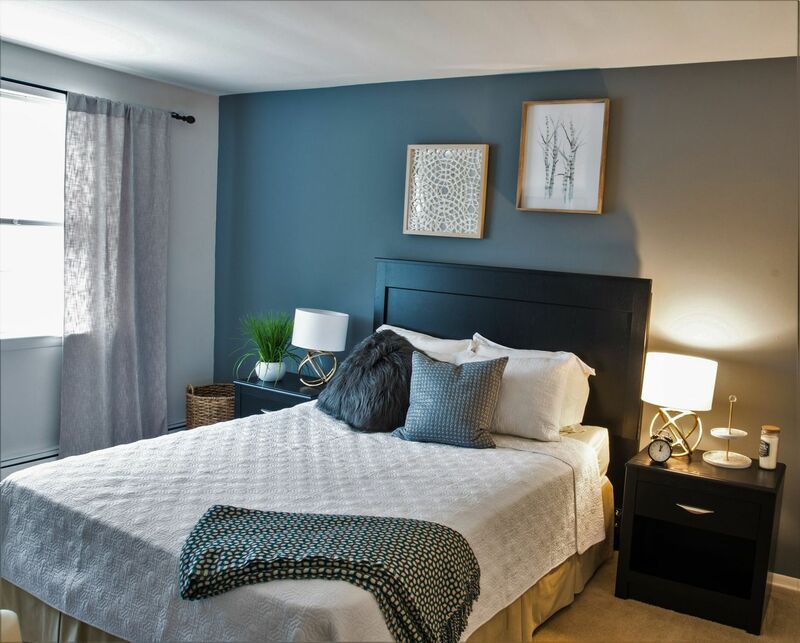 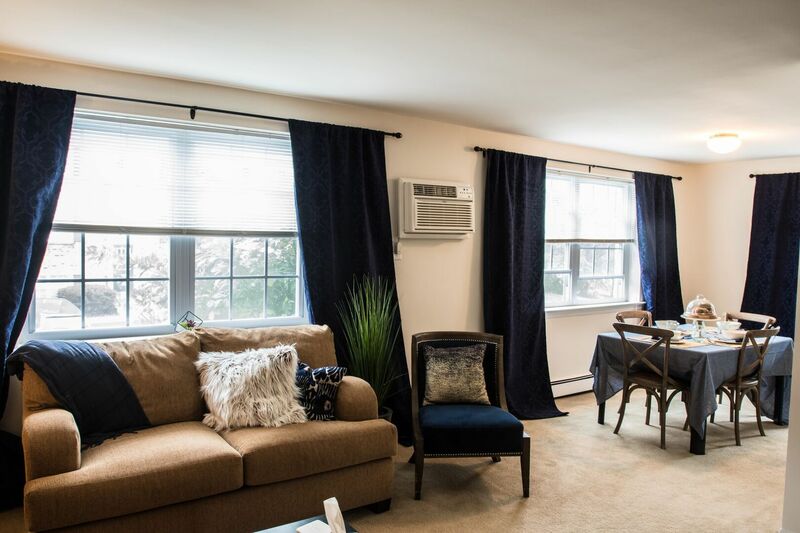 Audubon Manor is set back in a quiet and peaceful setting within walking distance of the variety of shops and great restaurants of downtown West Chester. 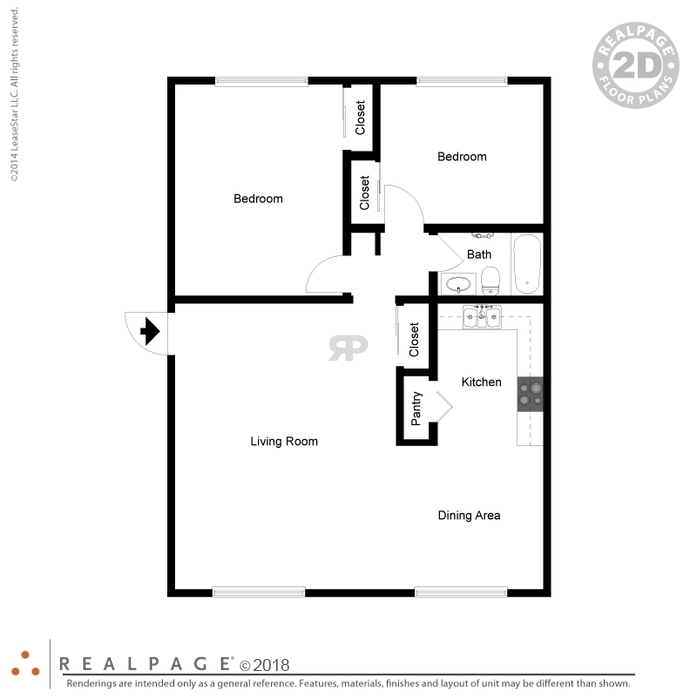 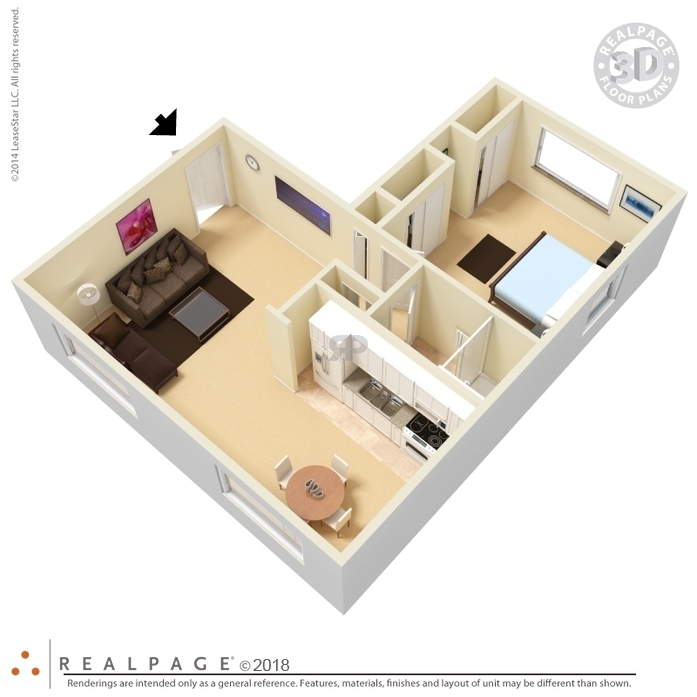 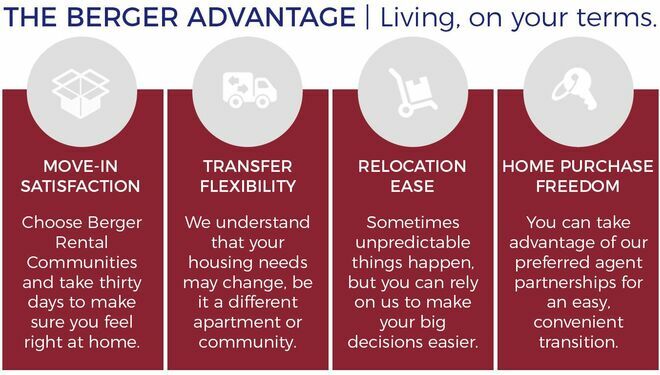 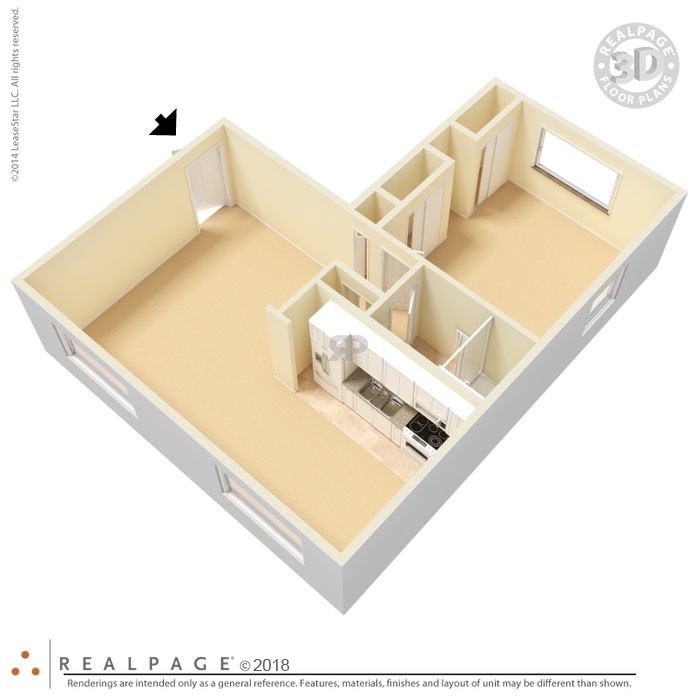 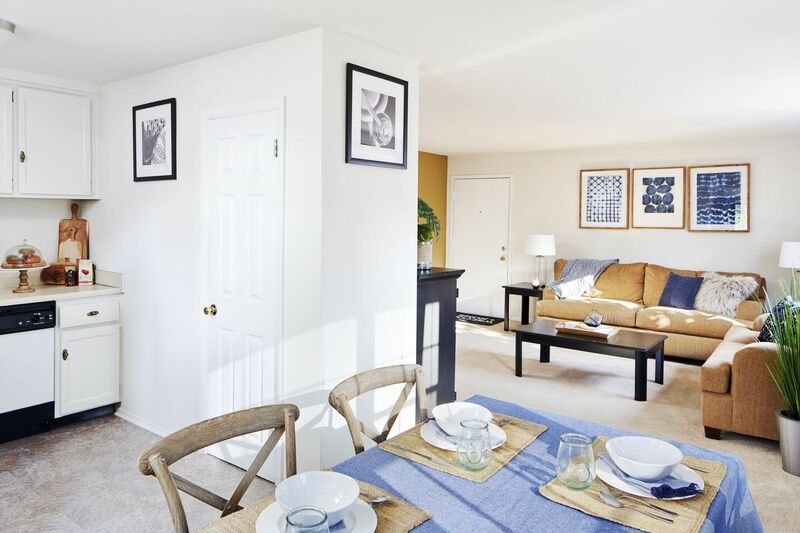 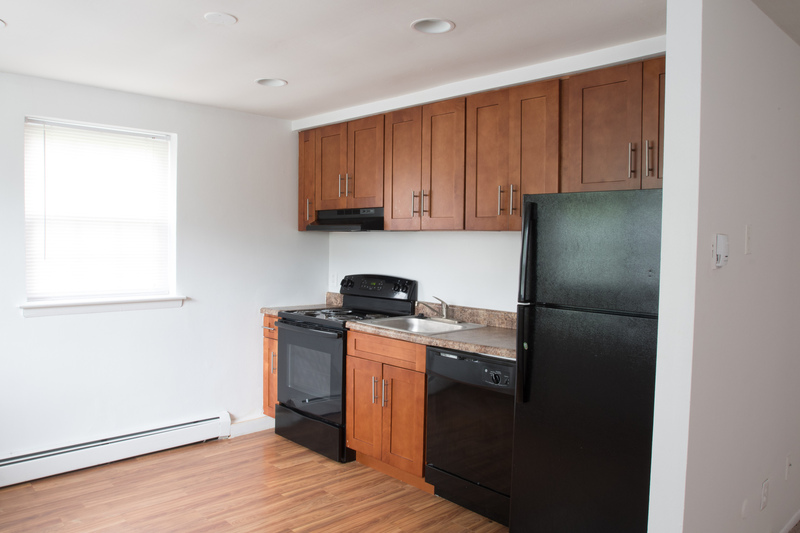 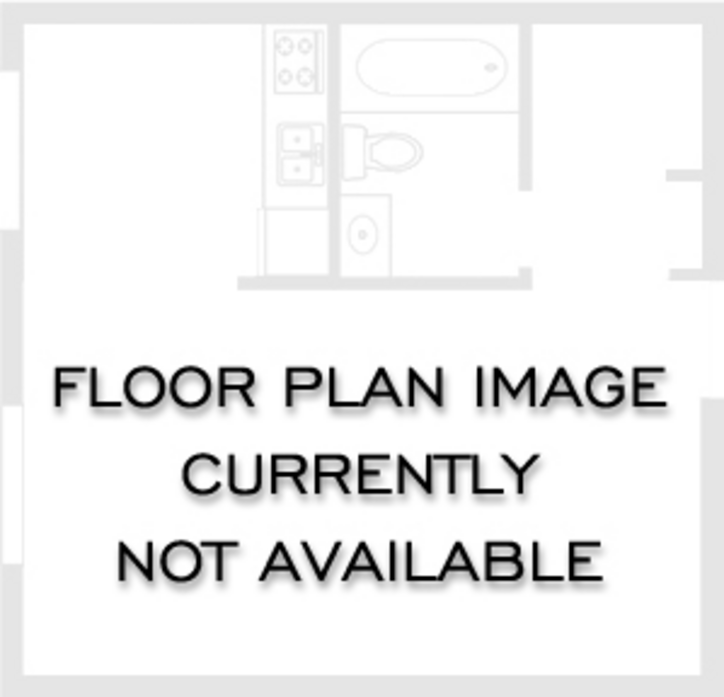 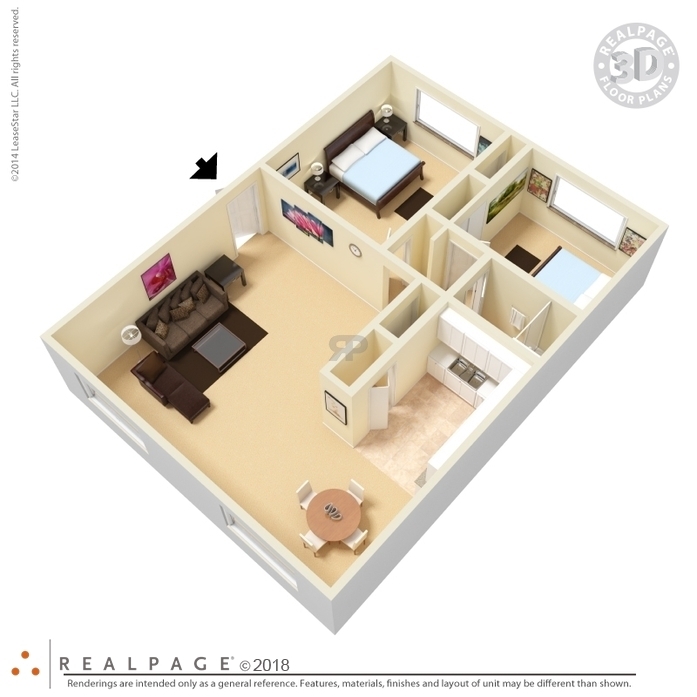 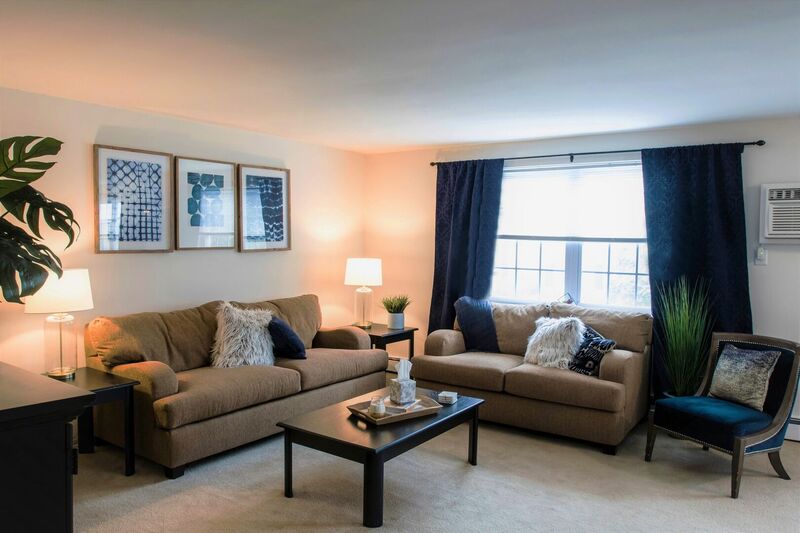 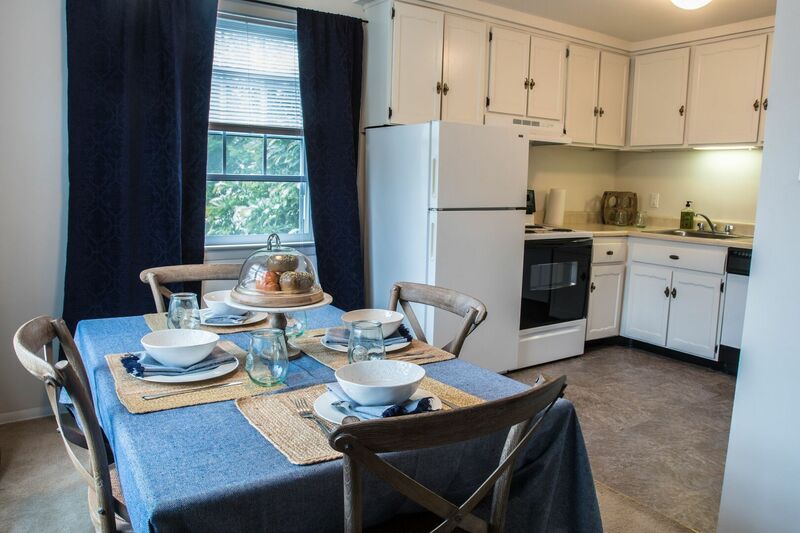 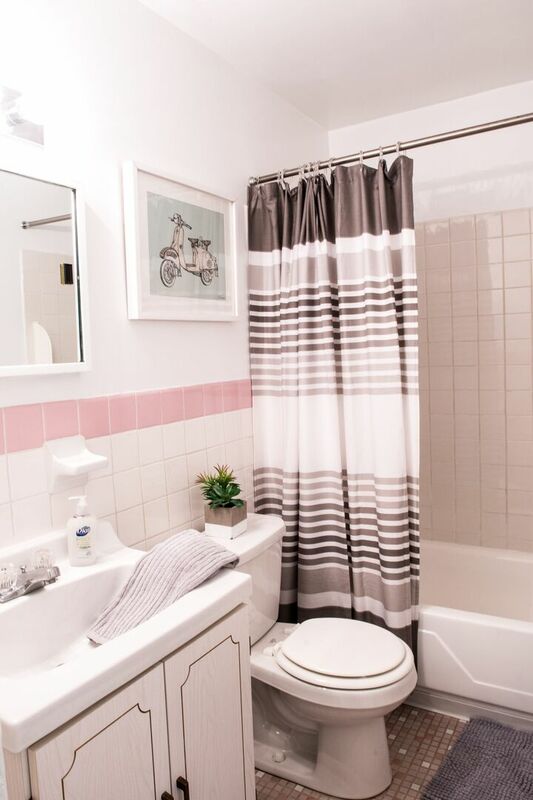 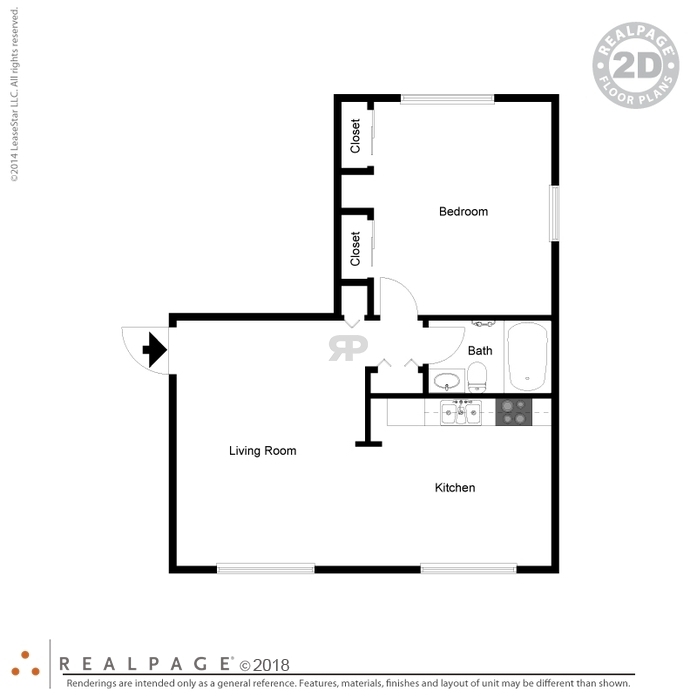 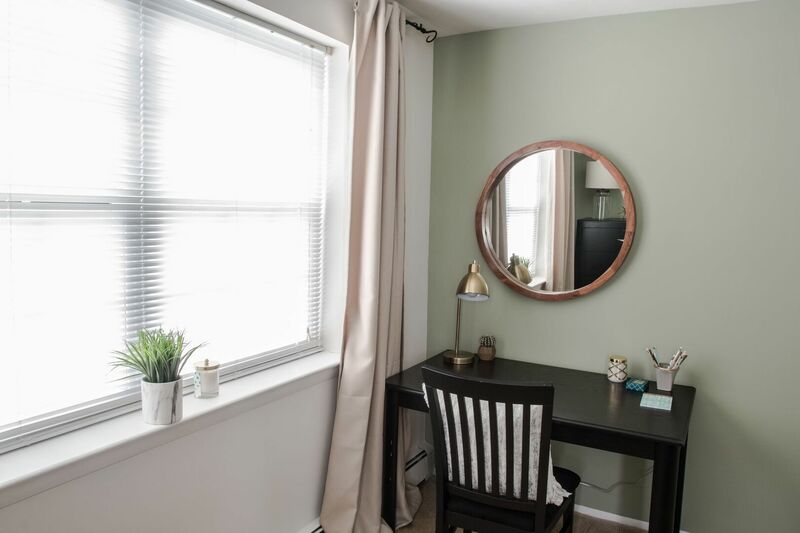 While conveniently located near Routes 202, 322, 52, and 100, your apartment home comes complete with a practical layout, wall-to-wall carpeting, laundry facilities in each building, free off street parking, 24-hour emergency maintenance, and free heat. 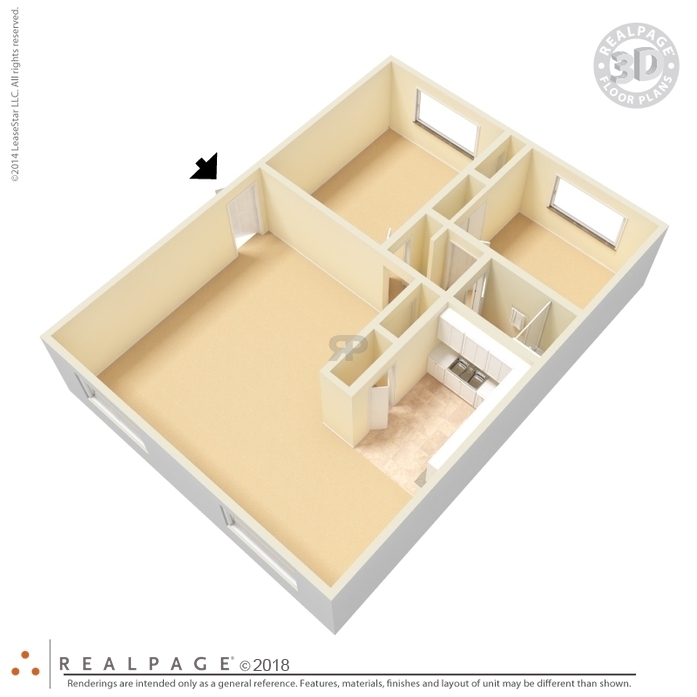 Parking Comment: Unassigned, permits required in our resident only lot! 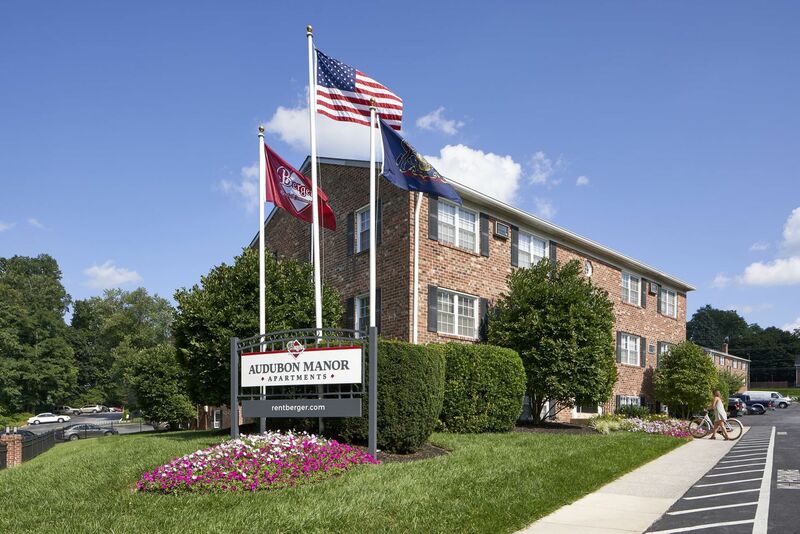 Audubon Manor Apartments 210 N. Everhart Ave.